Planning the ultimate Baguio vacation? other families complaining, you came to the right place. 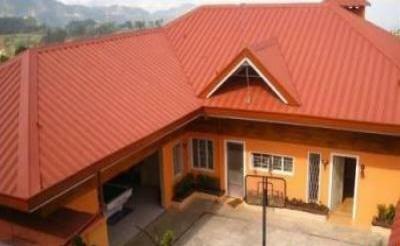 and can easily accommodate up to 30.
area for other activities like basketball, billiards and videoke. square meters of property just for you. accommodate up to 5 cars inside, so security is not a problem.